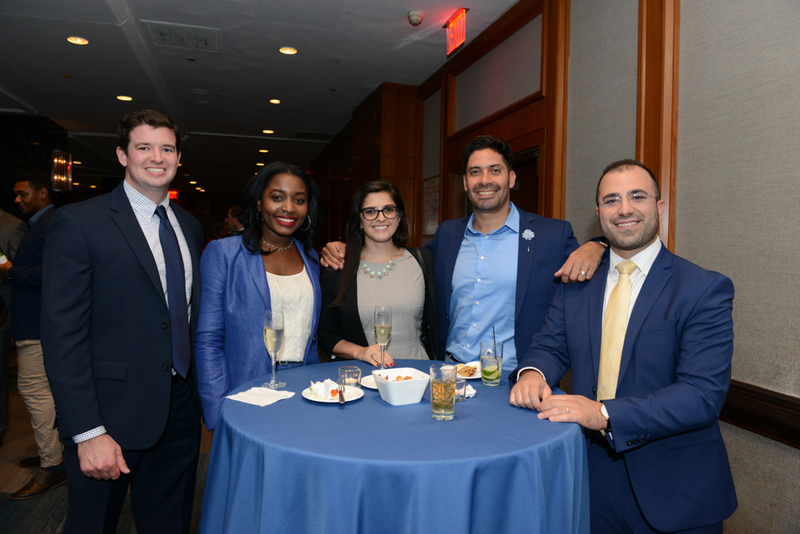 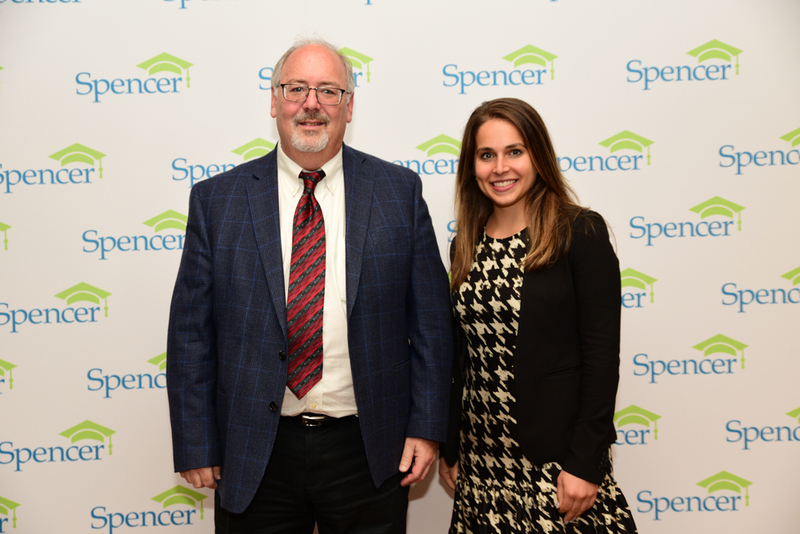 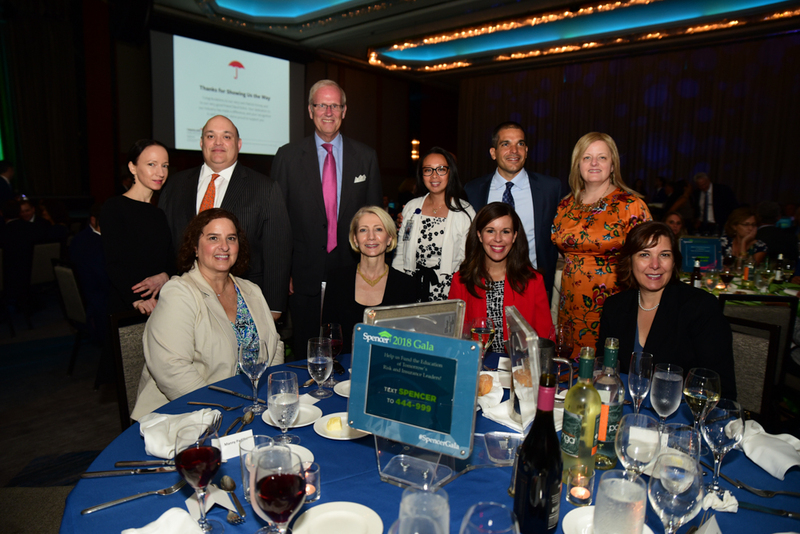 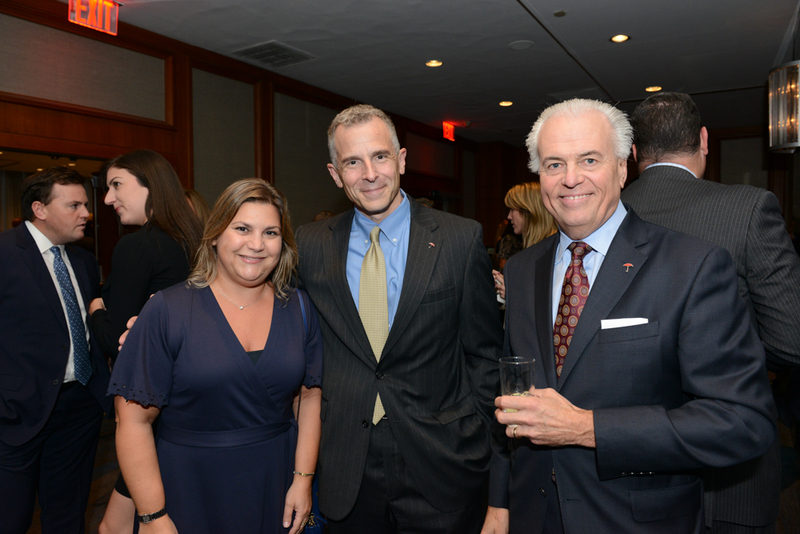 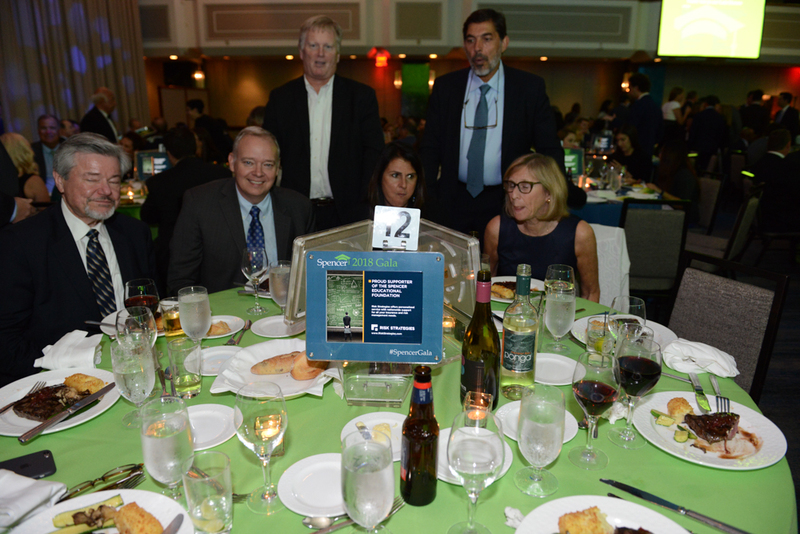 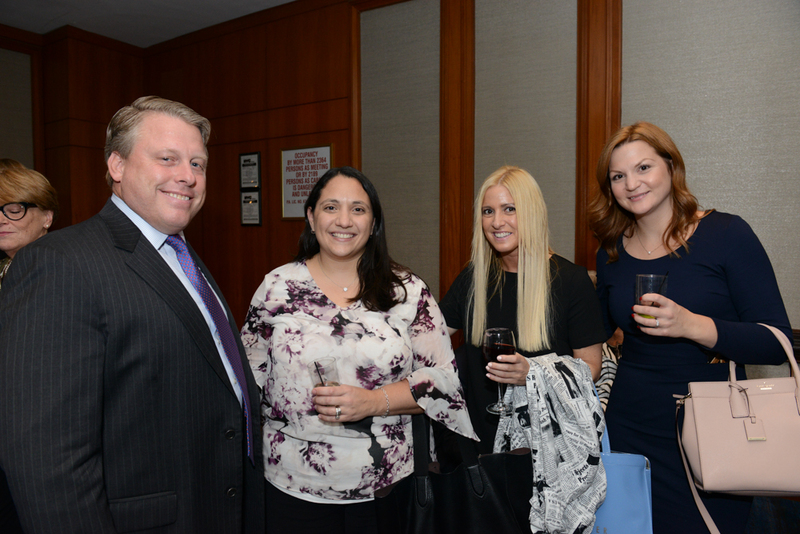 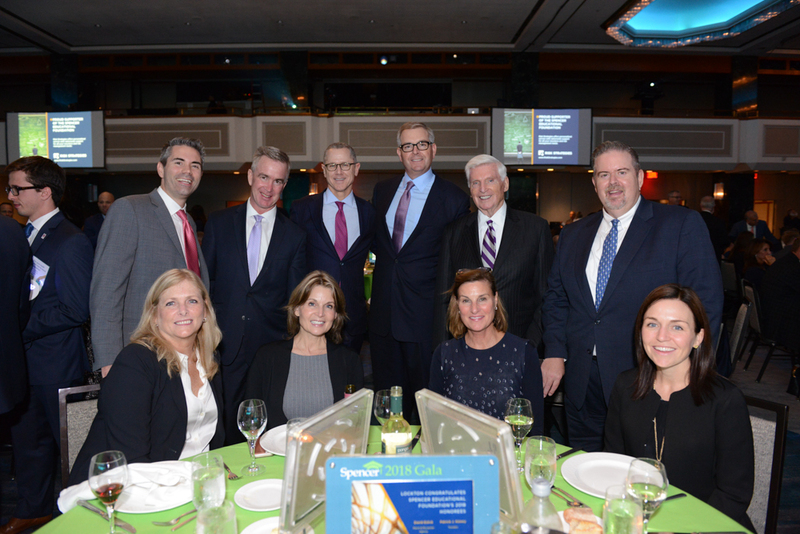 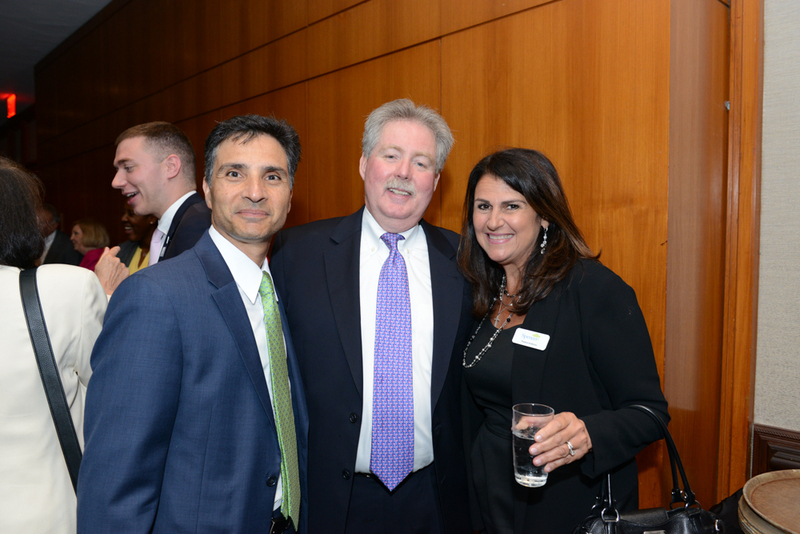 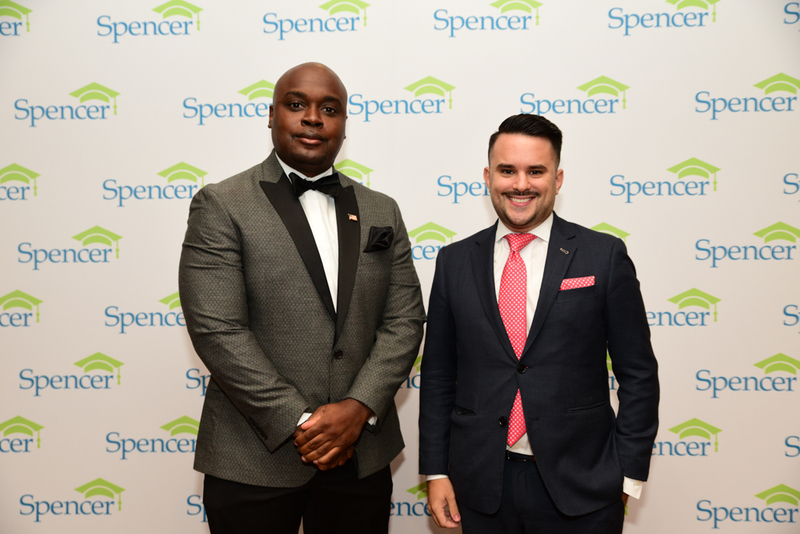 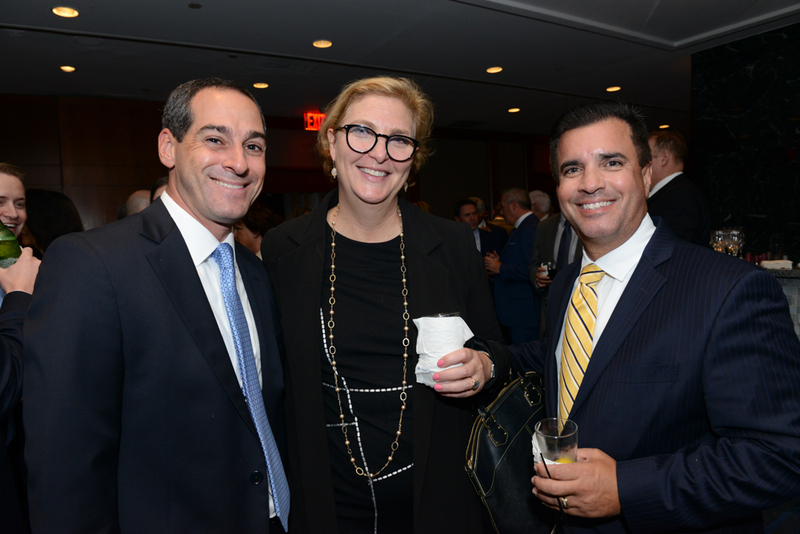 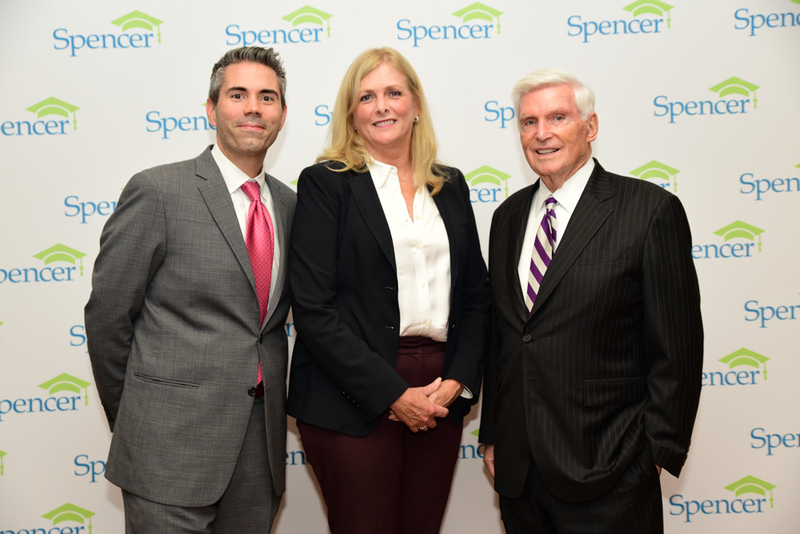 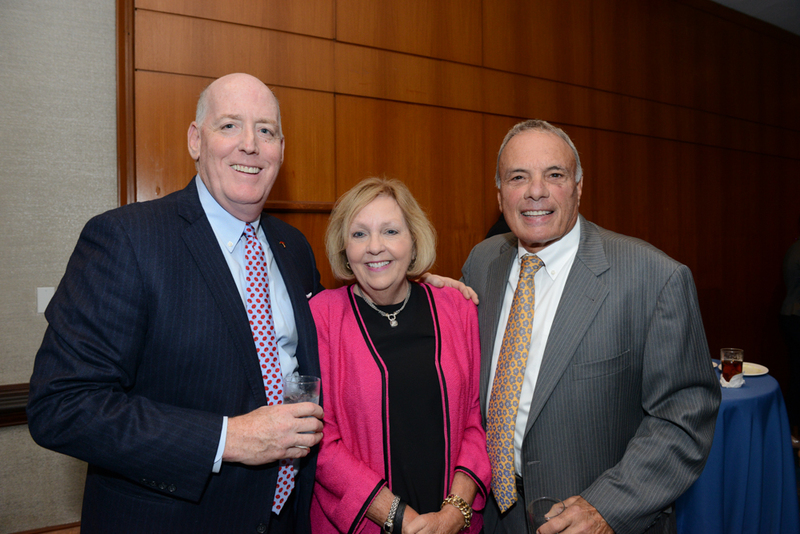 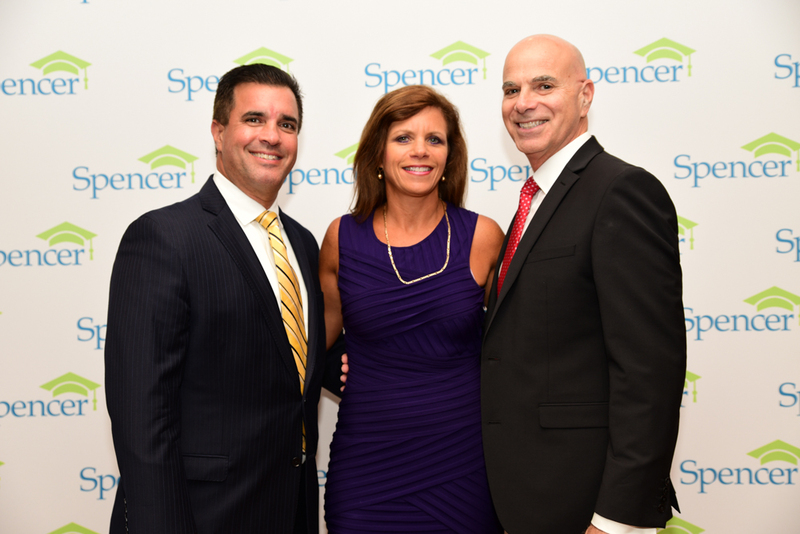 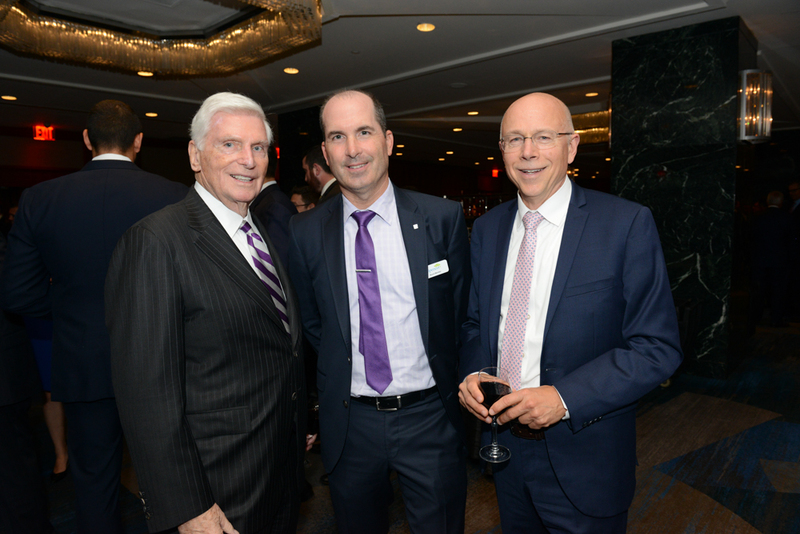 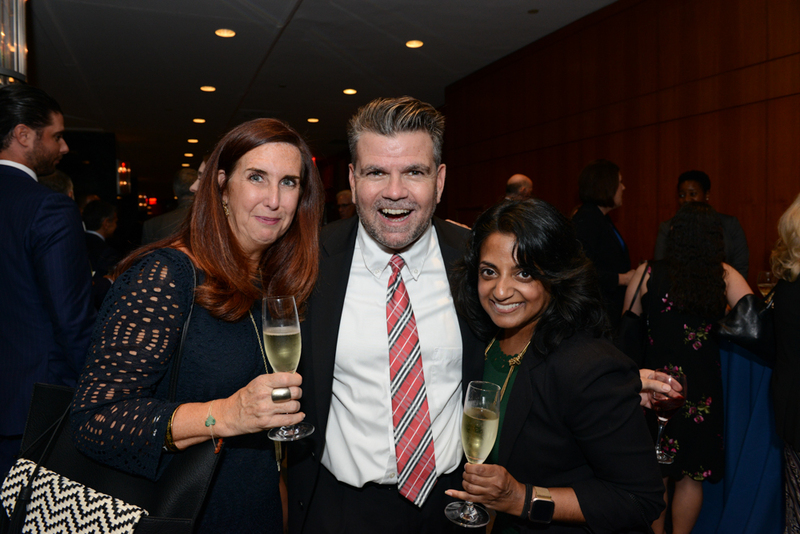 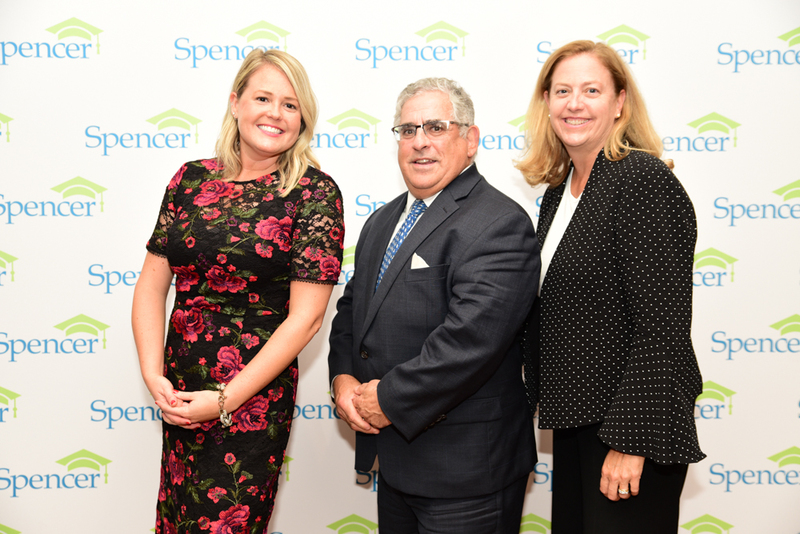 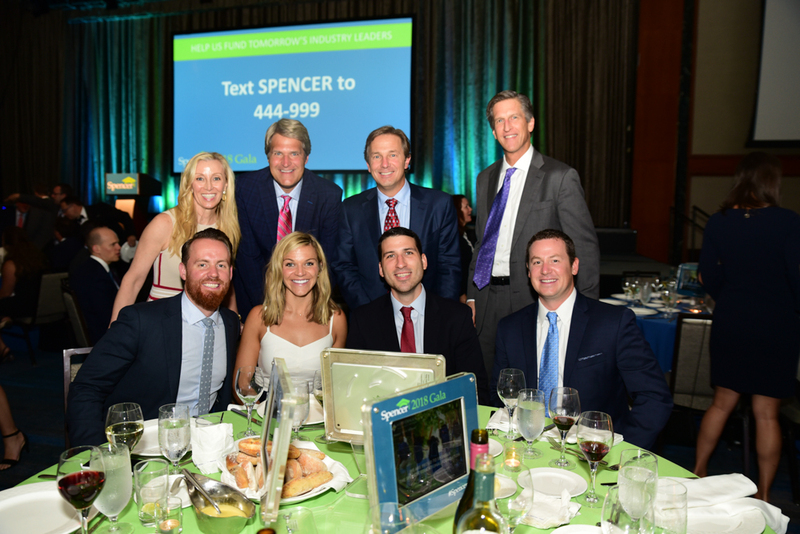 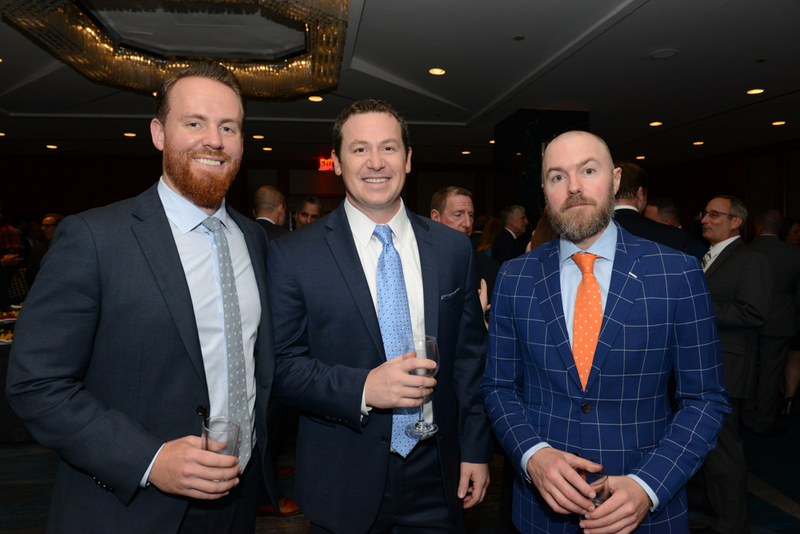 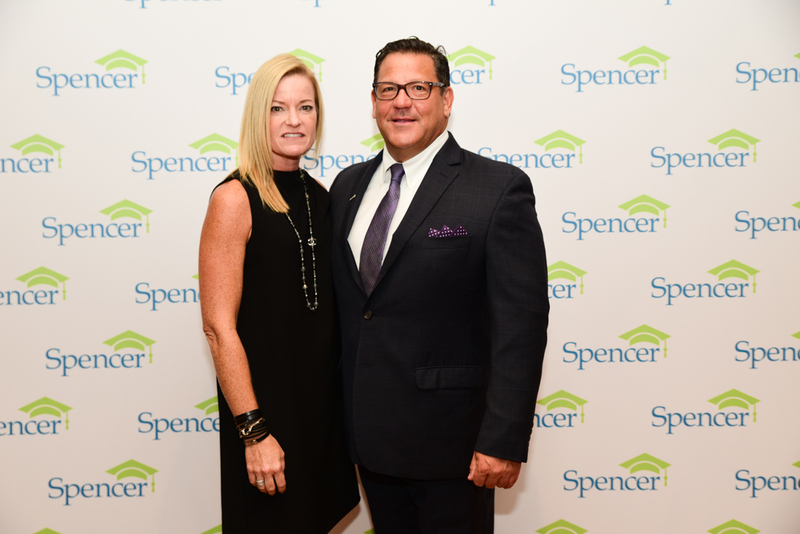 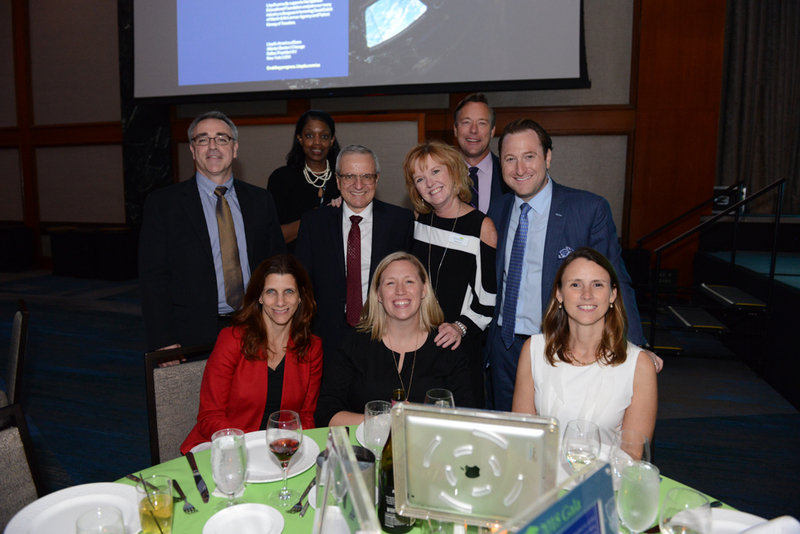 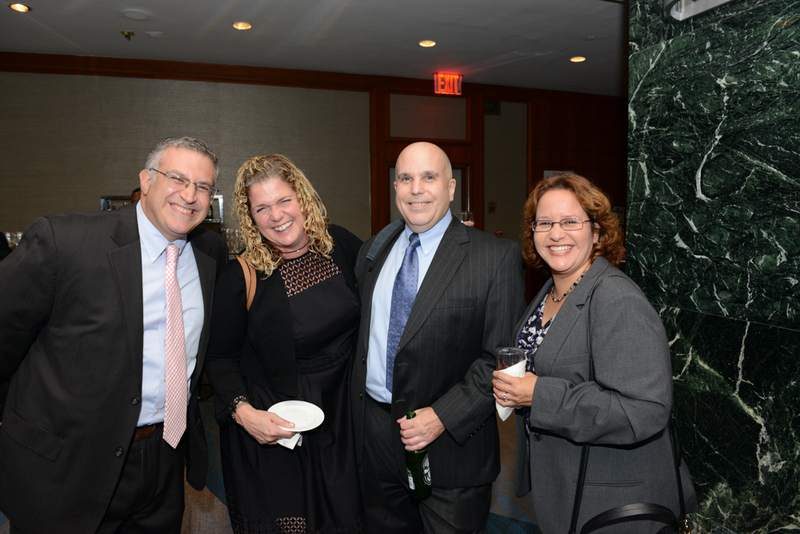 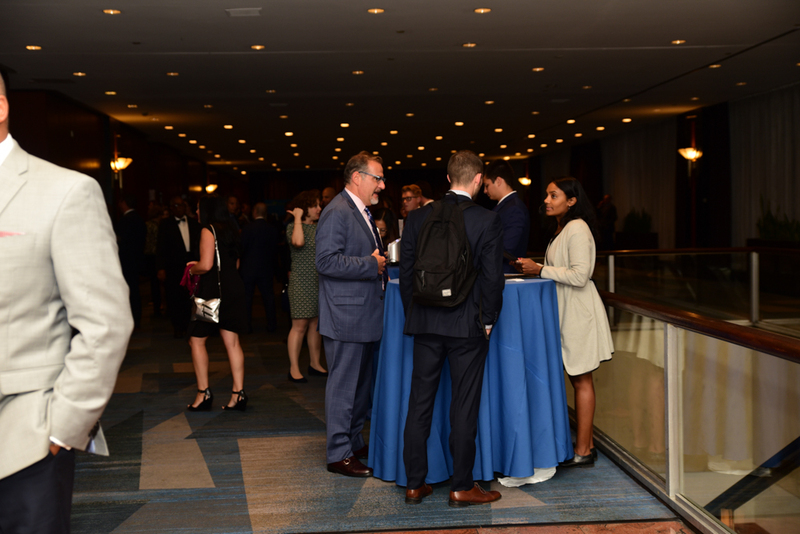 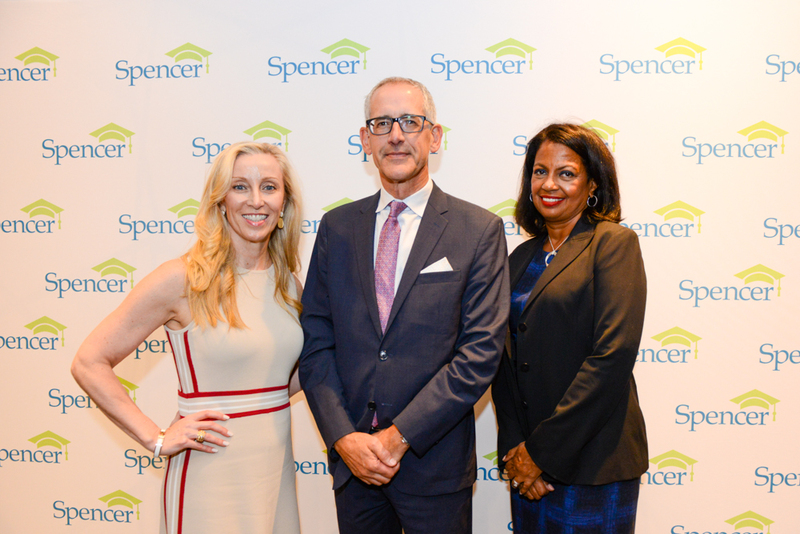 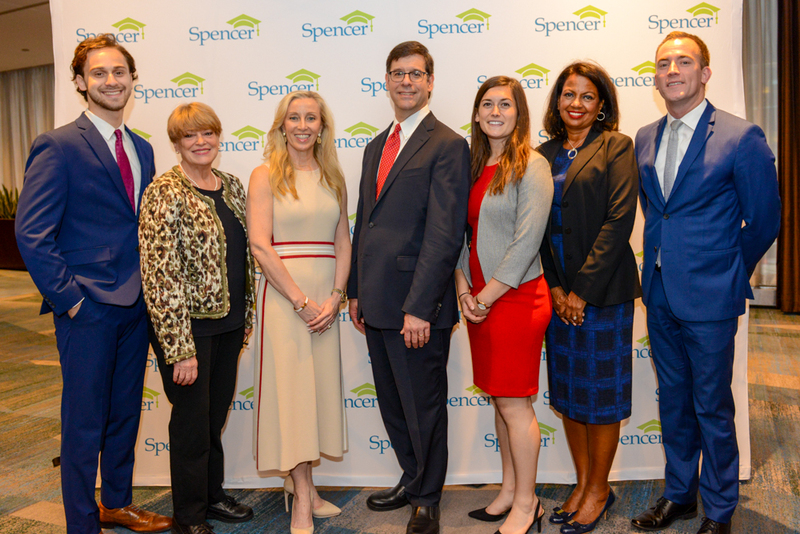 More than 600 industry executives celebrated in Midtown Manhattan on September 20 and helped to honor David Eslick (Marsh & McLennan Agency) and Patrick Kinney (Travelers). 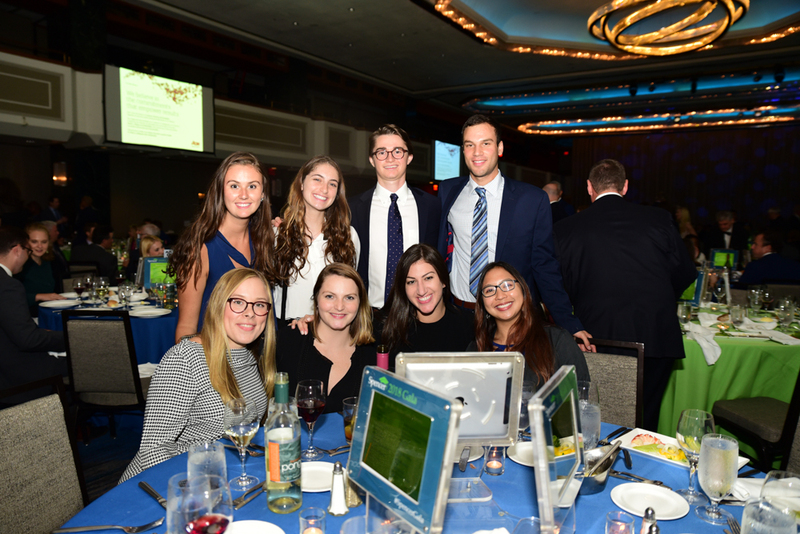 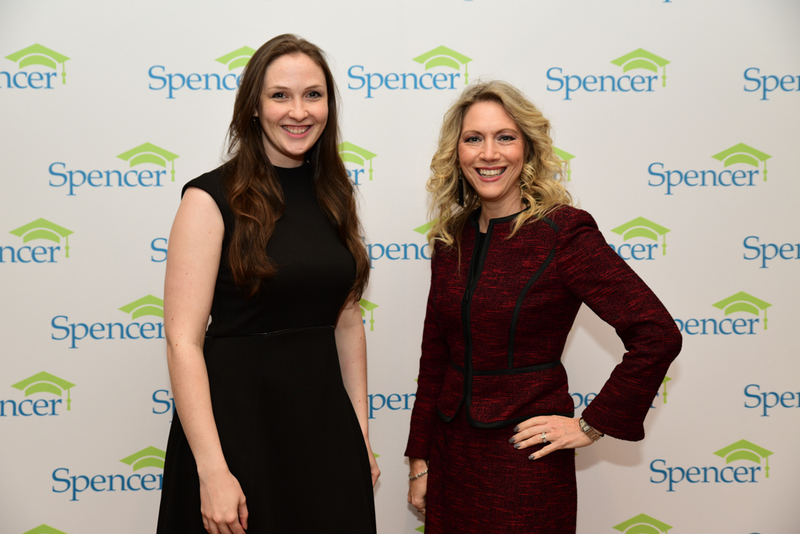 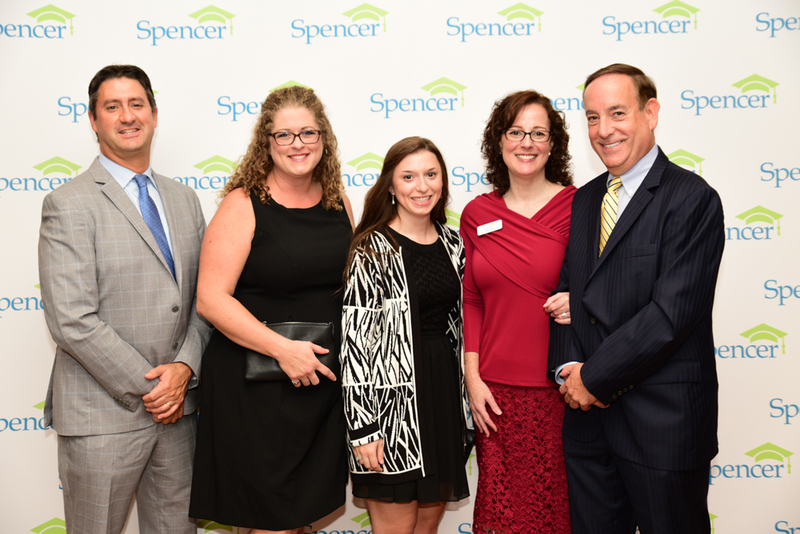 The evening raised more than $1 million dollars for the Foundations programs — scholarships, internships and grants. 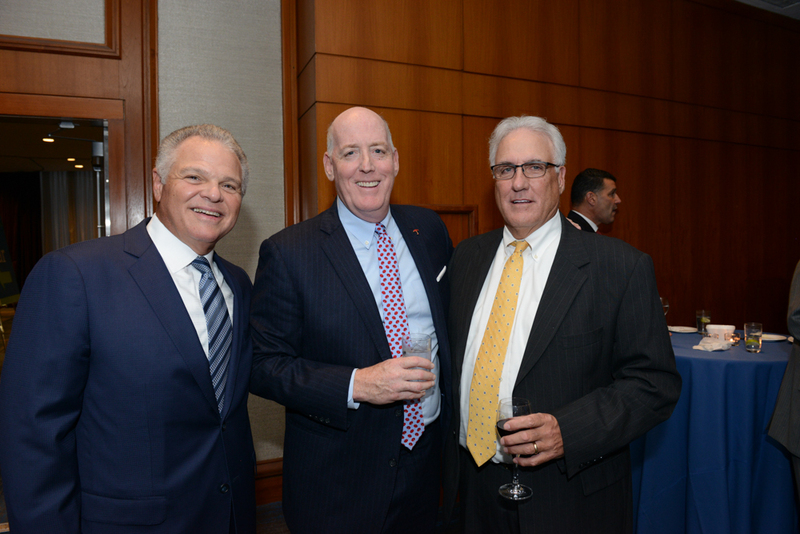 PATRONS: Alliant/Crystal & Co., AmWINS, Aon, Arch Insurance Group, Argo Group, Aspen Insurance, AssuredPartners, Inc., Beazley Group, Berkshire Hathaway Specialty Insurance, Brown & Brown Insurance of CT, CNA, EPIC/Frenkel & Co., General Reinsurance Corp., Great American Insurance Group, The Hartford Financial Services Group, HUB International and Specialty Program Group, Integro Group, Ironshore, JLT, K2 Insurance Services, Munich Reinsurance America Inc., NFP, R. Dan Peed, QBE North America, RIMS, Safety National, Starr Insurance Companies, and Swiss Re. 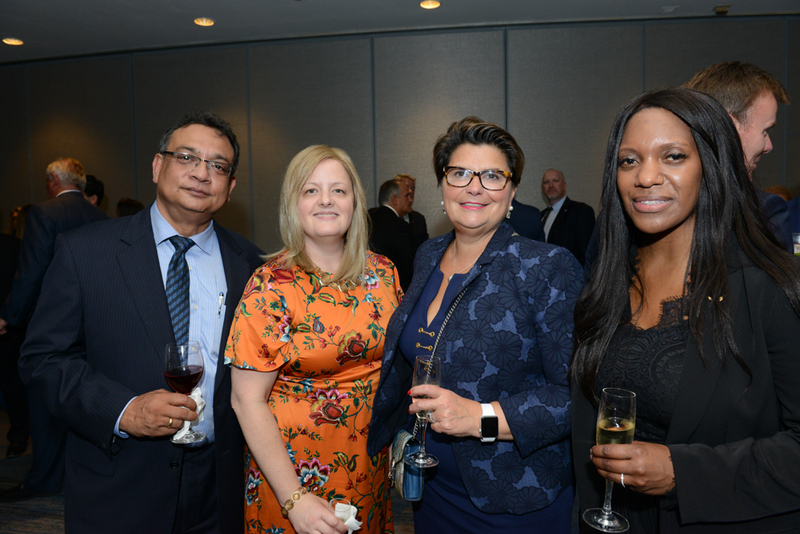 EDUCATORS: Aflac, ARC Excess & Surplus LLC, Arch Reinsurance Company, Cross Insurance, Heffernan Group, Hilb Group, Lloyd's, Marsh, Berry & Company, Inc., Alan D. Schnitzer, Shoff Darby Insurance Agency, SIAA, Inc., The Signature B&B Companies, Sompo International, Starkweather & Shepley, TigerRisk Partners, Tokio Marine America, Wilson Elser and Worldwide Facilities. 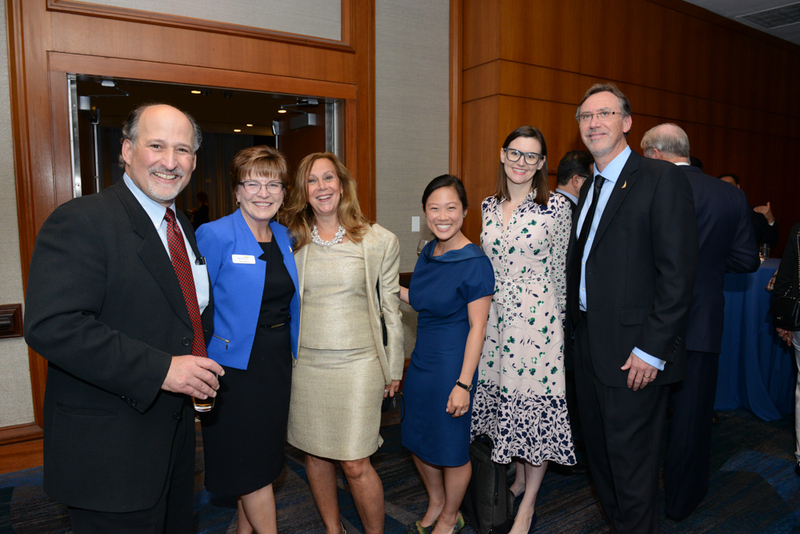 CONTRIBUTORS: Peggy Accordino, ANE/Agency Network Exchange LLC, ADP/Statewide Insurance Agencies, Inc., ARC Personal Lines LLC, BroadStreet, Dr. Cassandra Cole, Andrea M. Dudek, Erie Insurance, Georgia Agency Partners, Inc, Glatfelter Insurance Group, Granite International Executive Search, Hylant Family Foundation, IMA Financial, IOA, Theana Iordanou, Ken Kirk, Levitt-Fuirst Associates Ltd., Lobosco Insurance Group, MJD3 Associates LLC, Risk Strategies, Rose & Kiernan, Toczydlowski Family Fund, Travelers Championship, and David Zuercher.